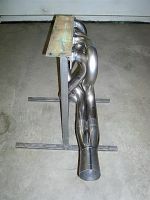 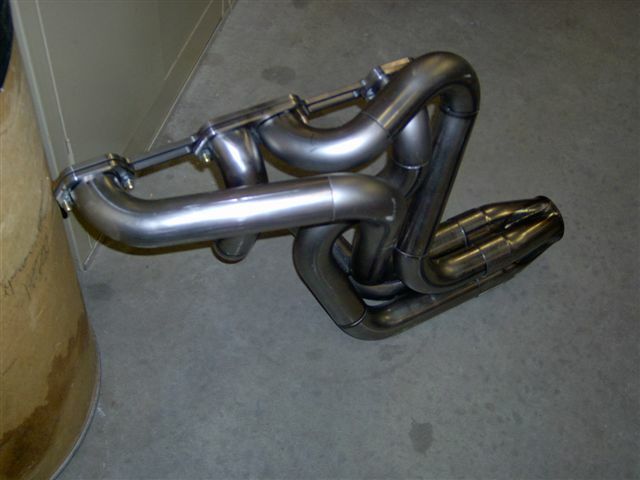 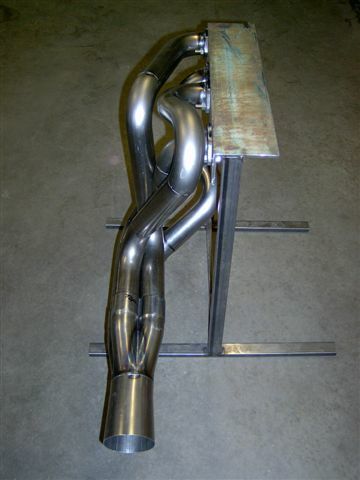 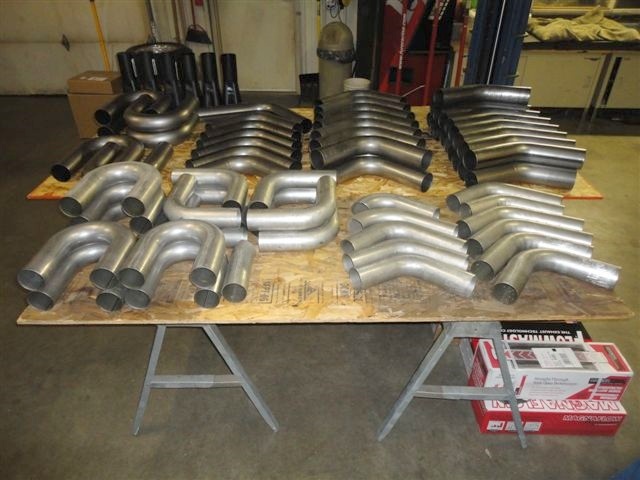 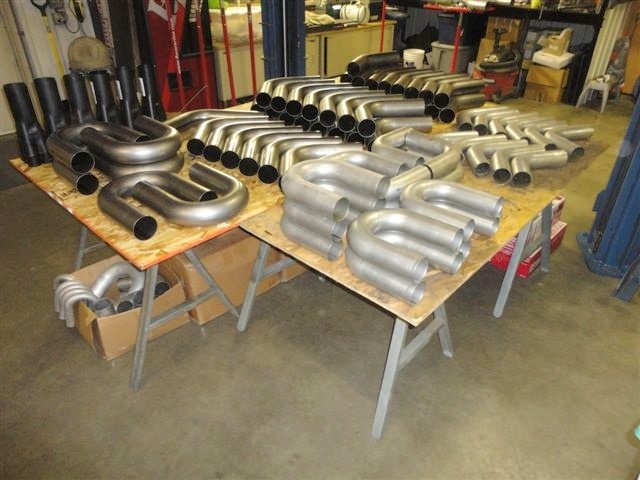 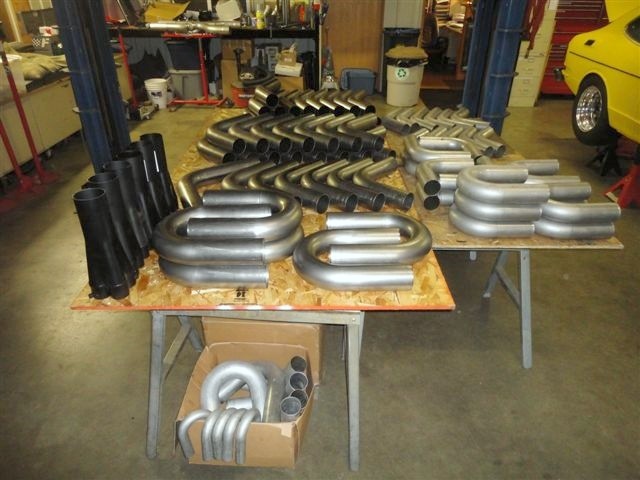 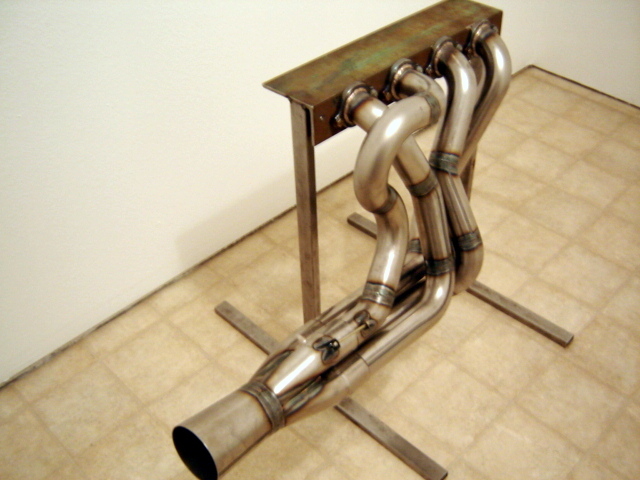 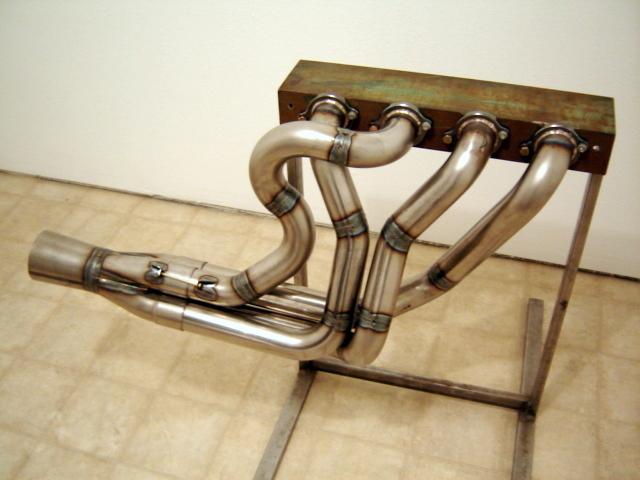 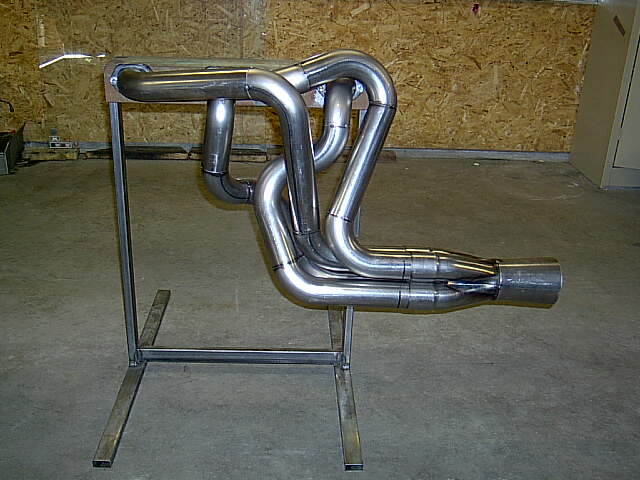 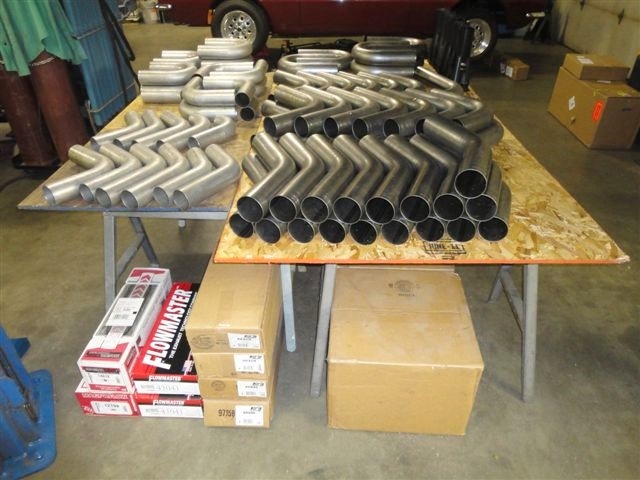 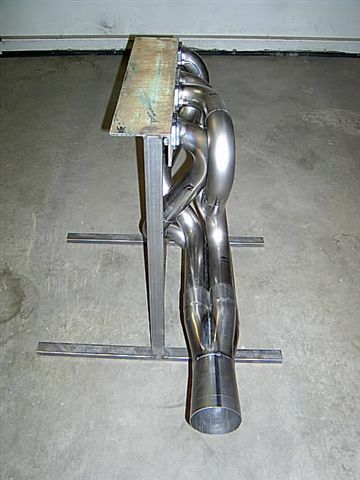 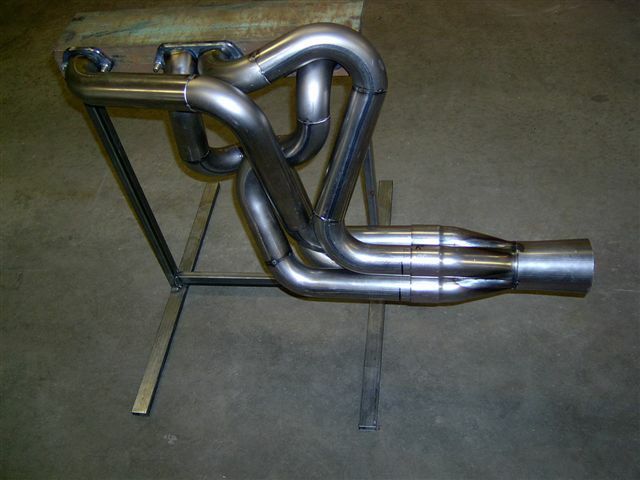 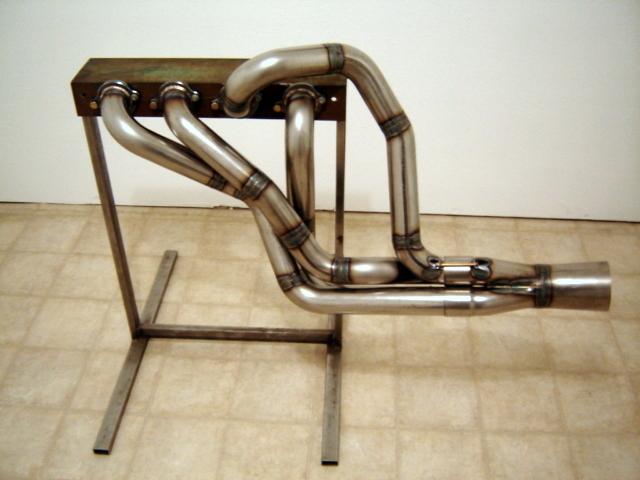 Our headers can be fabricated to use any primary tube size and any collector size based on your specific needs. 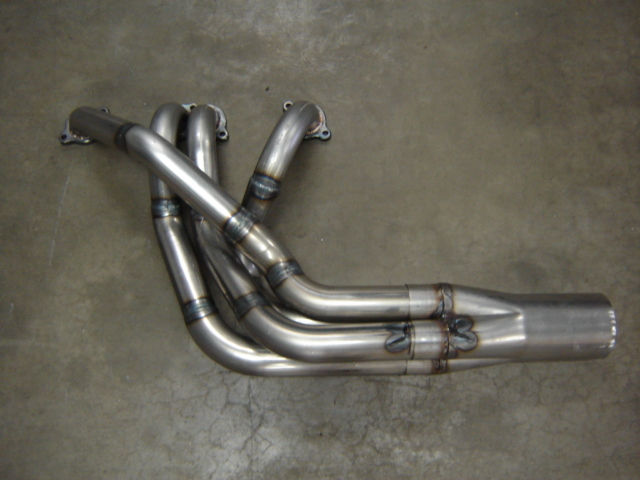 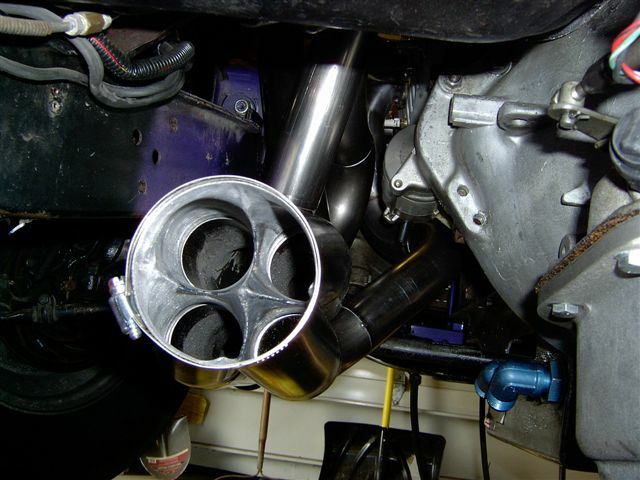 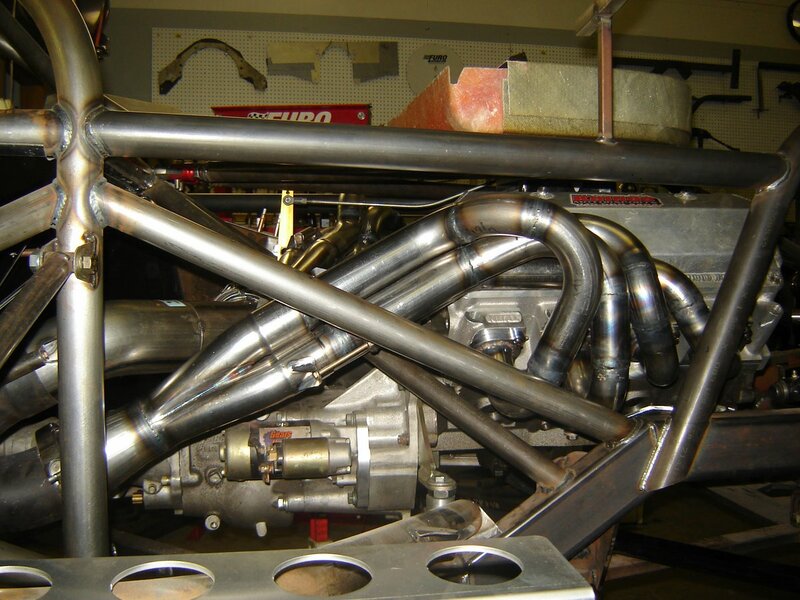 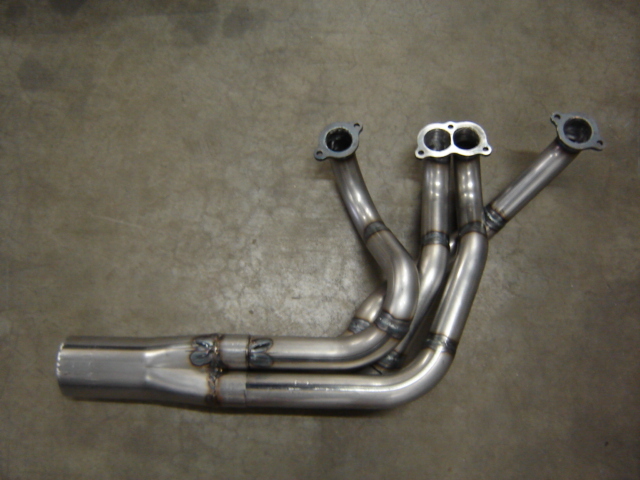 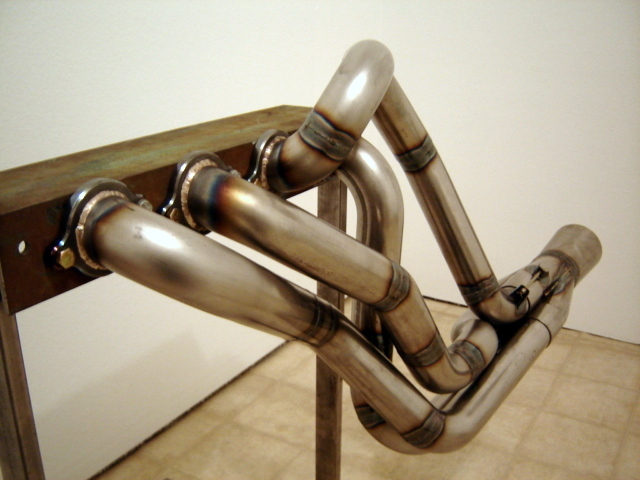 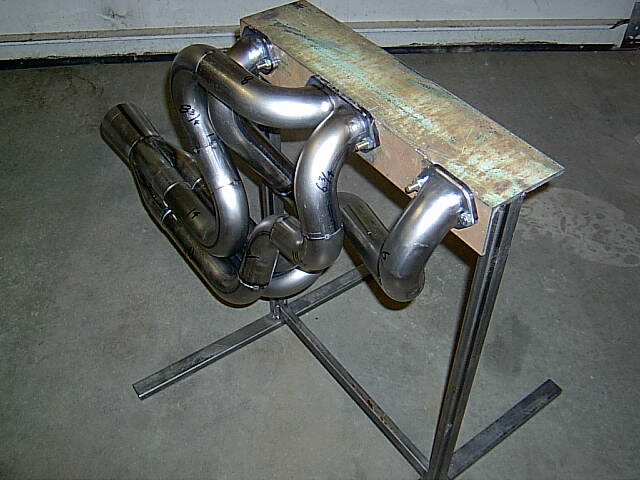 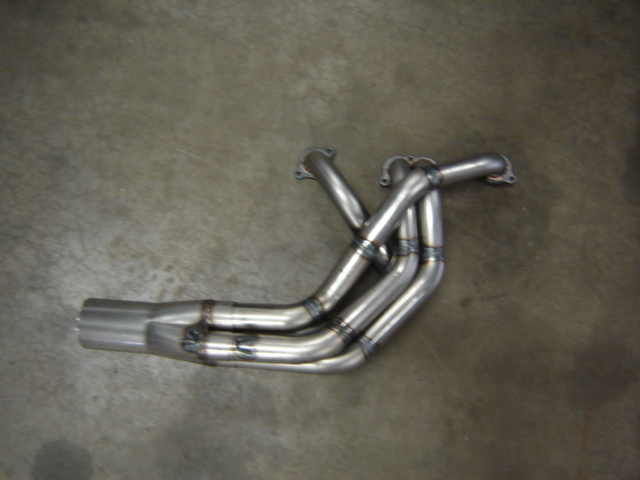 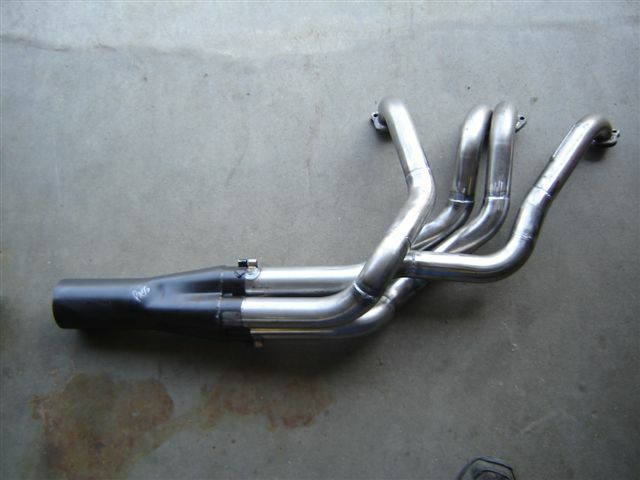 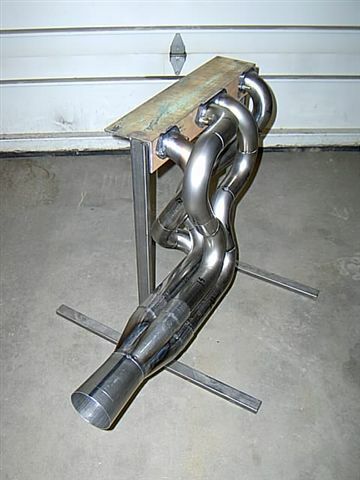 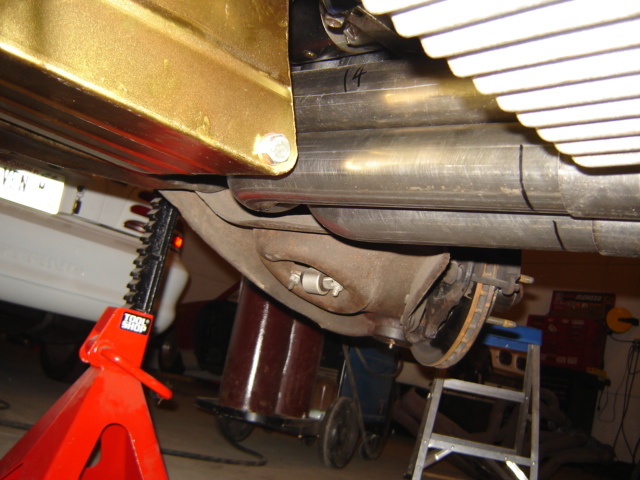 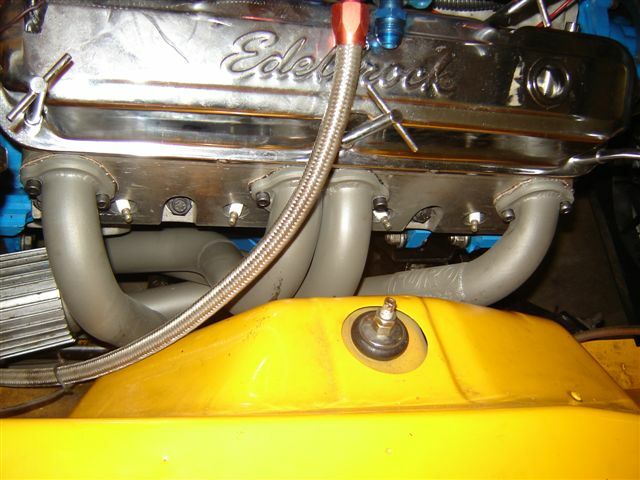 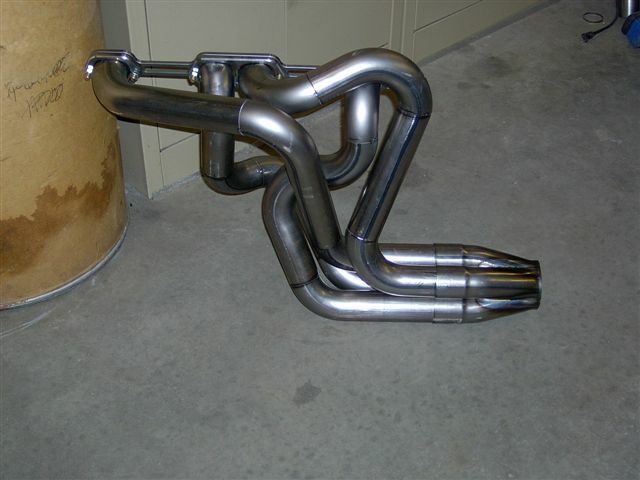 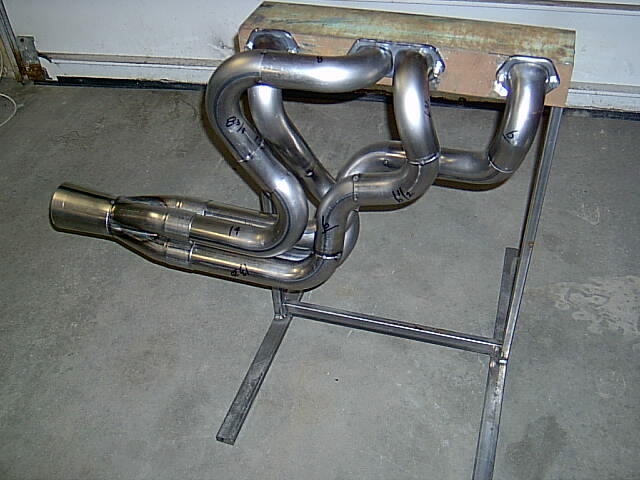 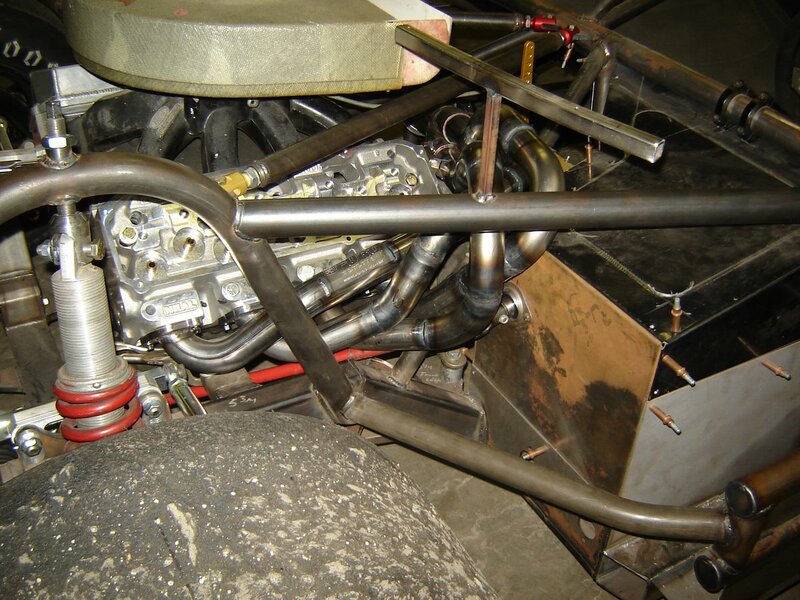 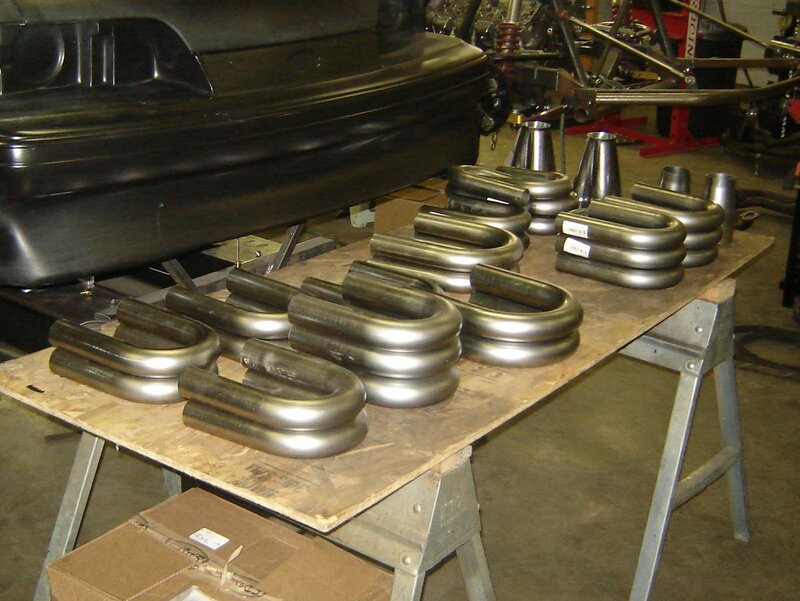 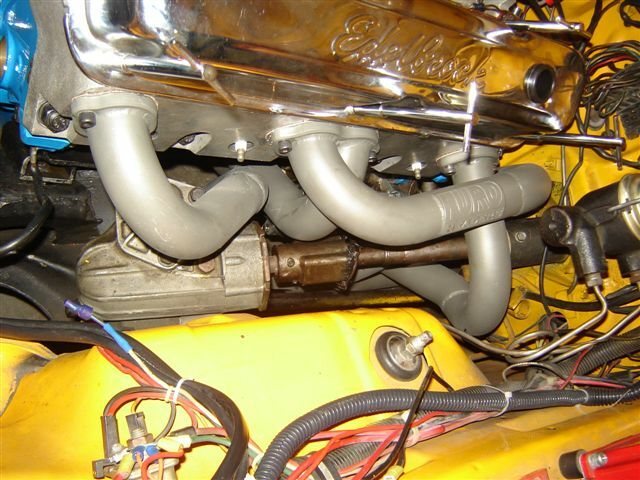 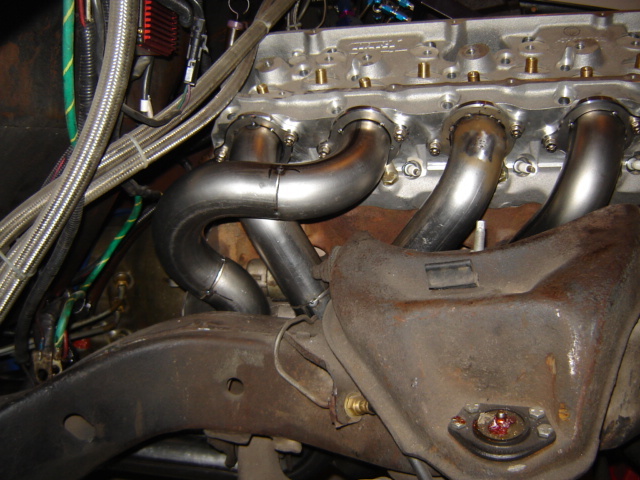 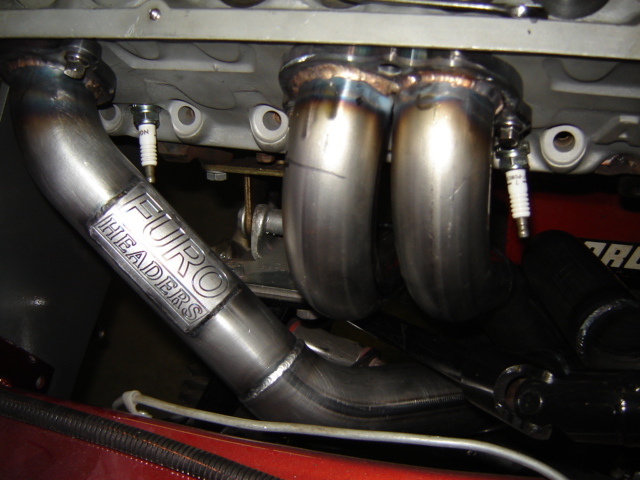 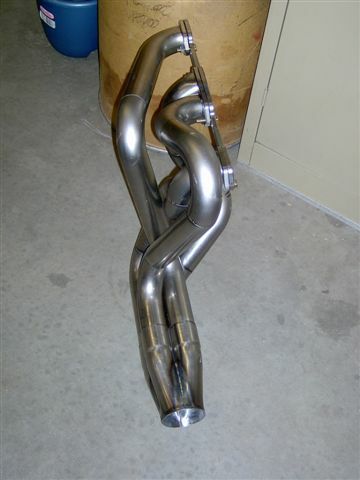 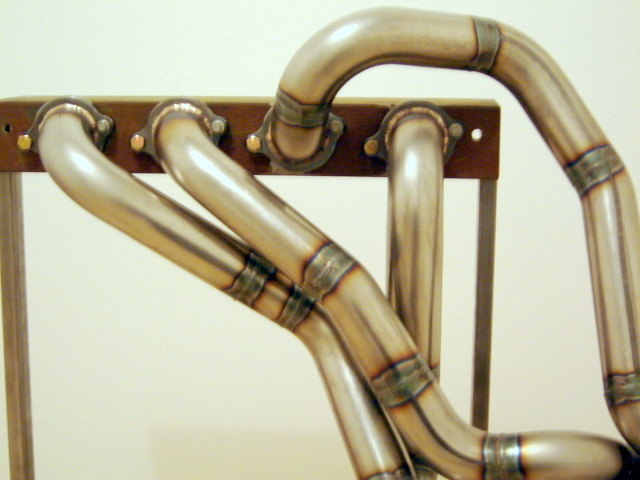 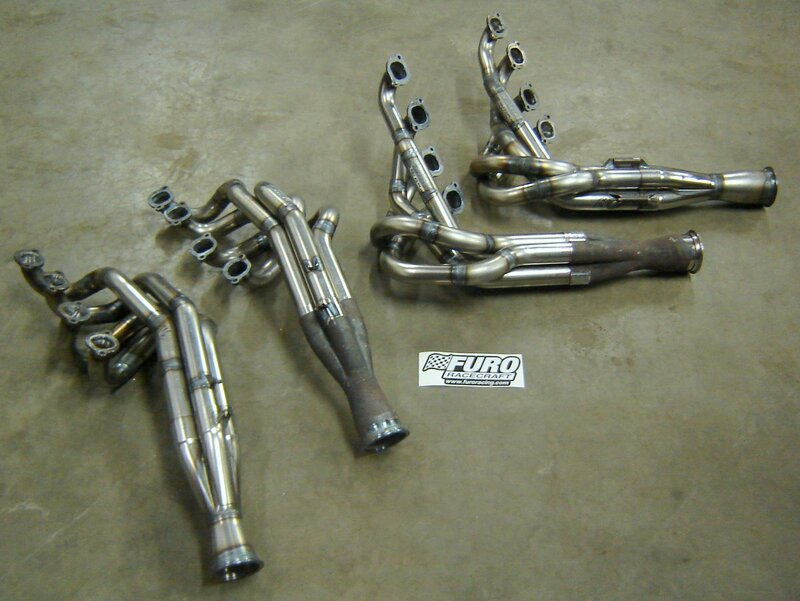 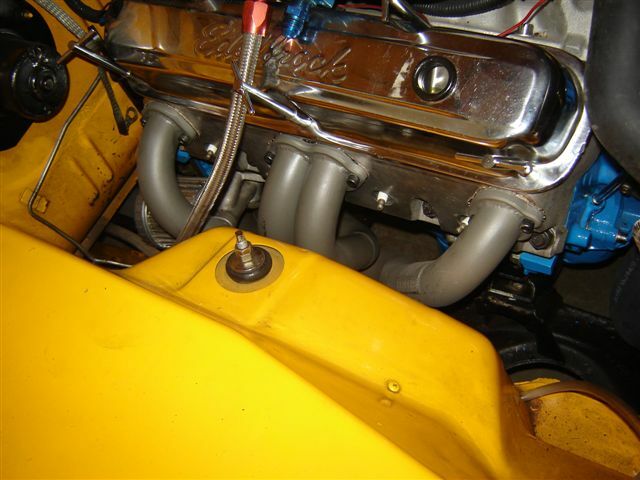 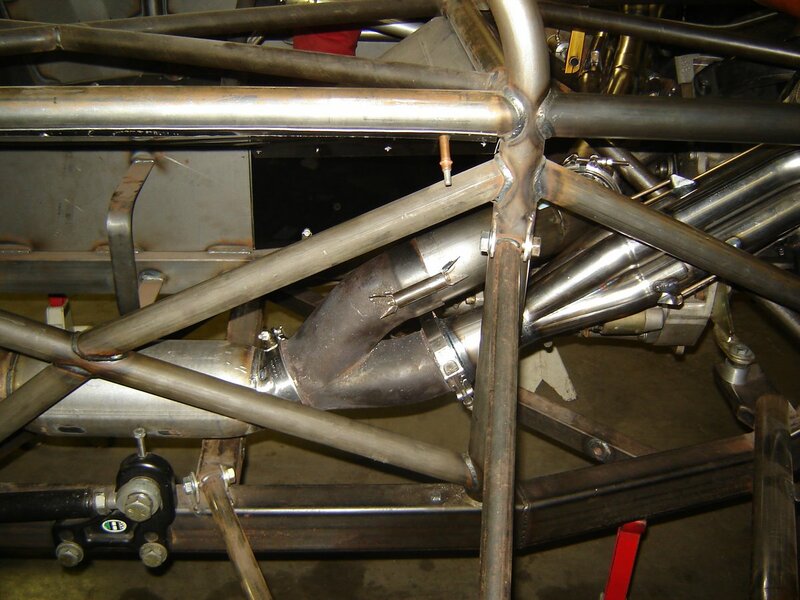 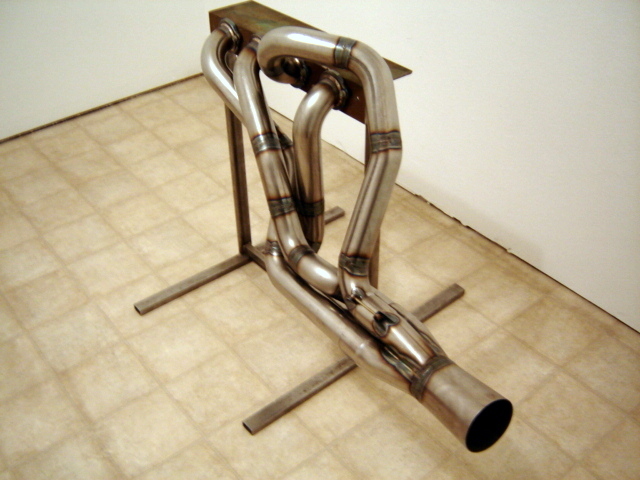 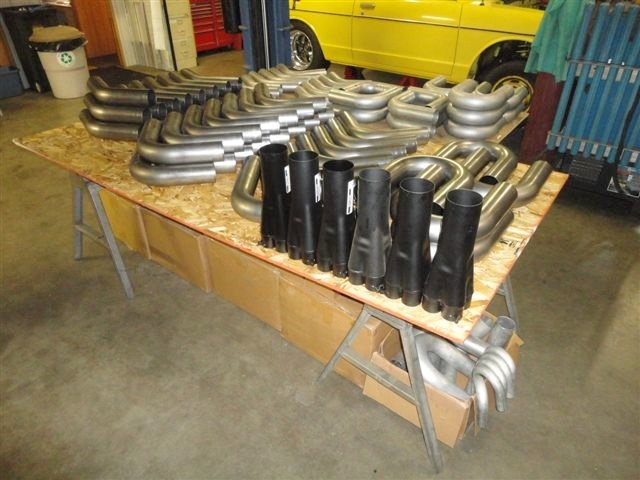 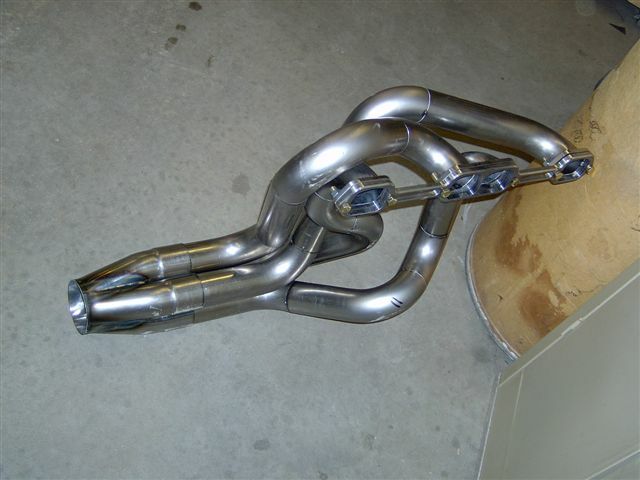 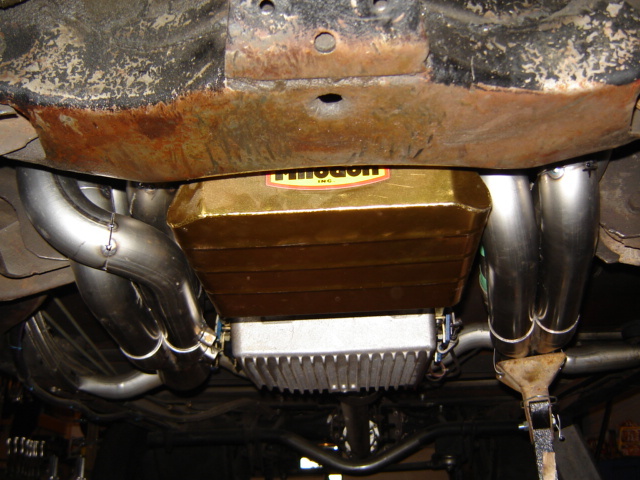 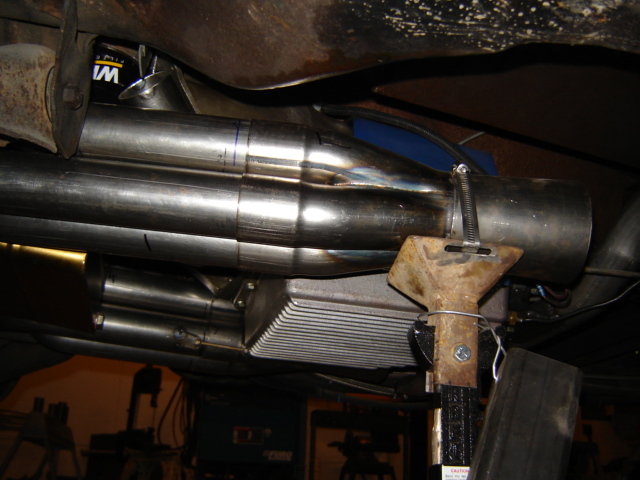 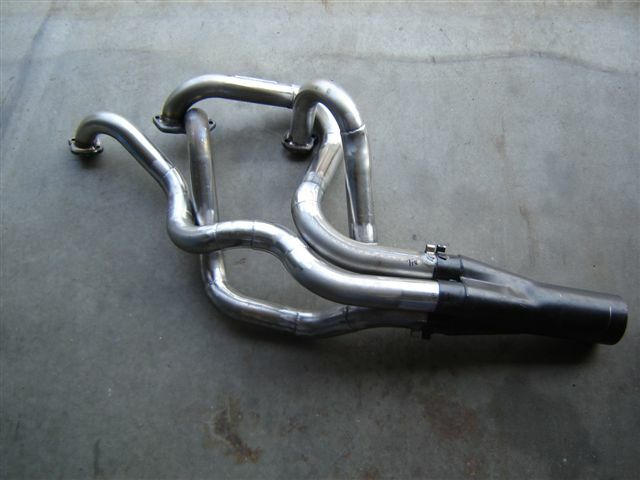 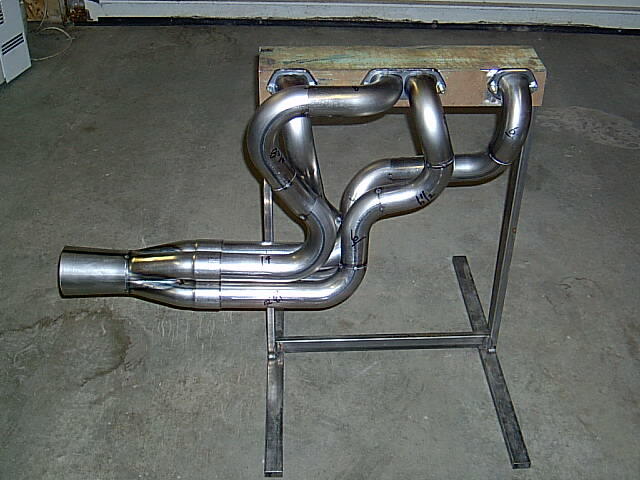 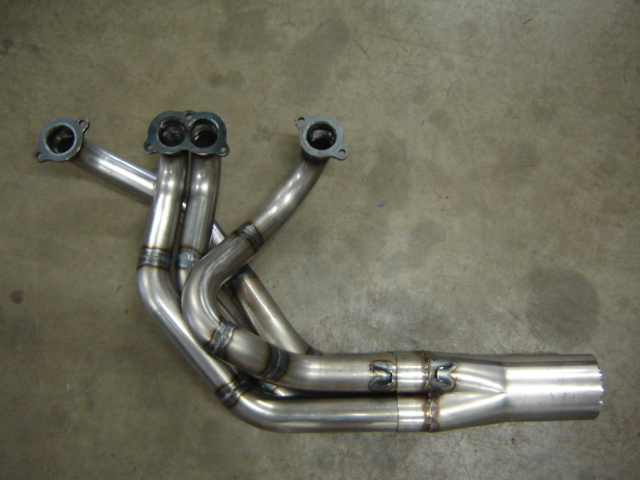 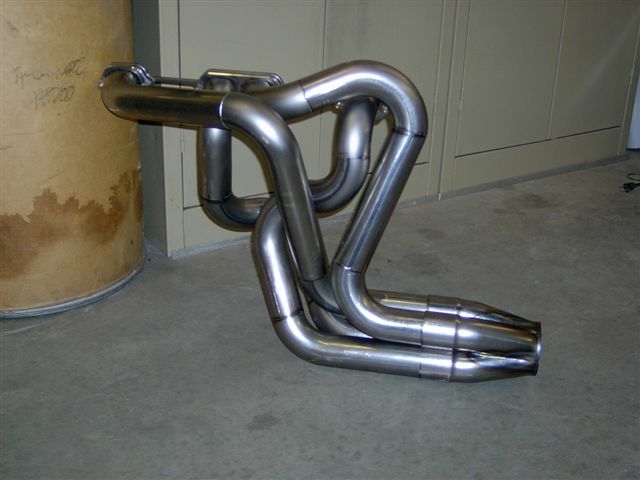 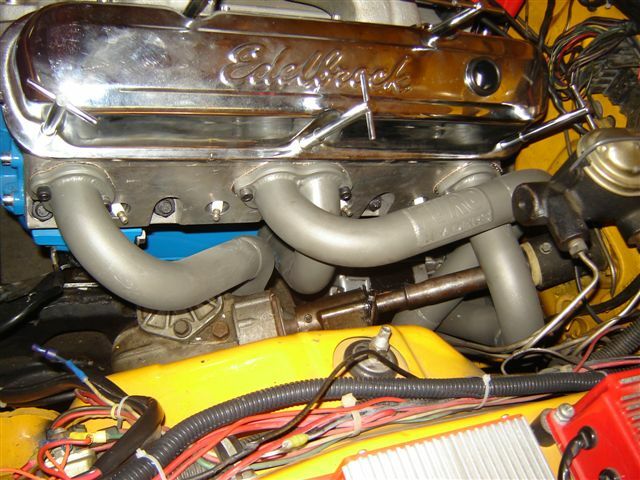 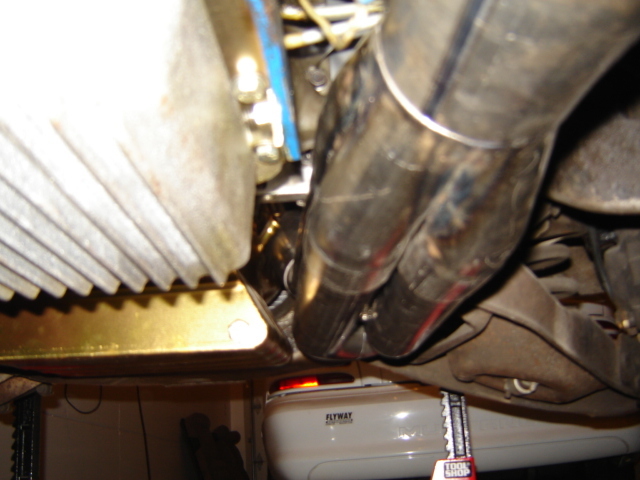 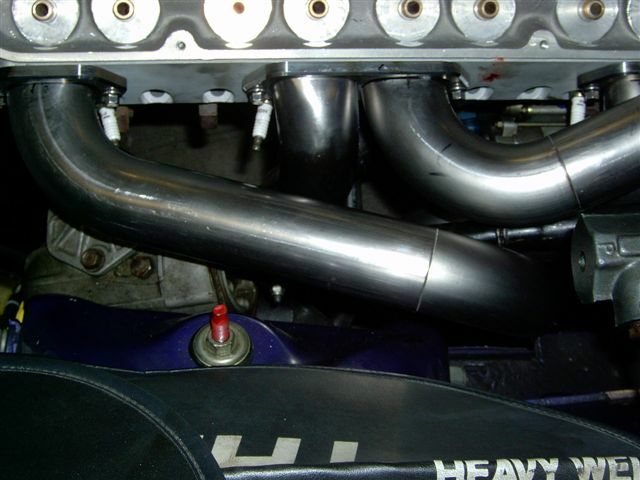 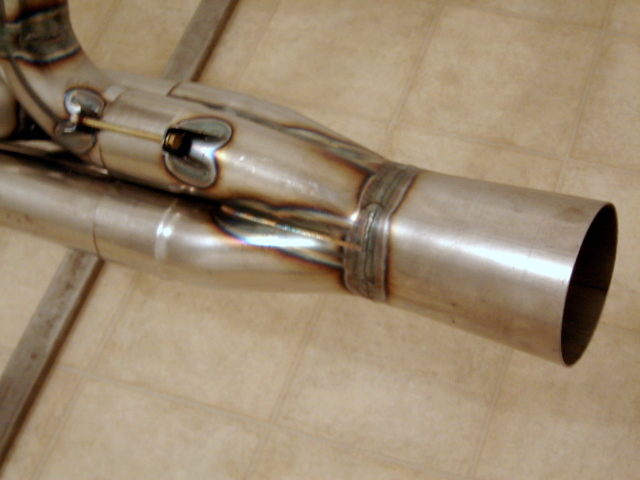 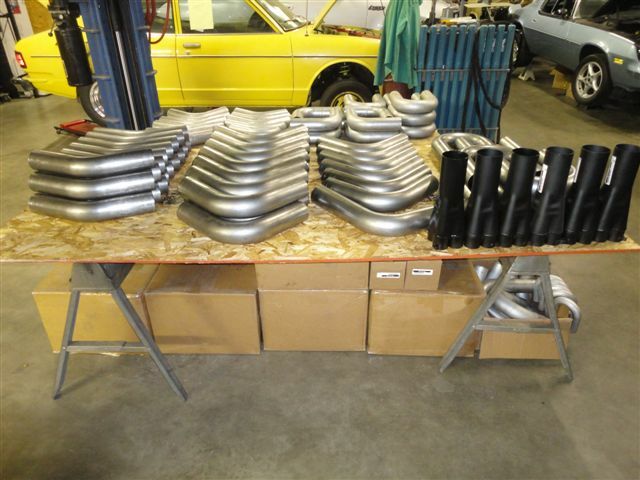 All fabricated headers are custom fit to your vehicle for the ultimate in fit and quality. 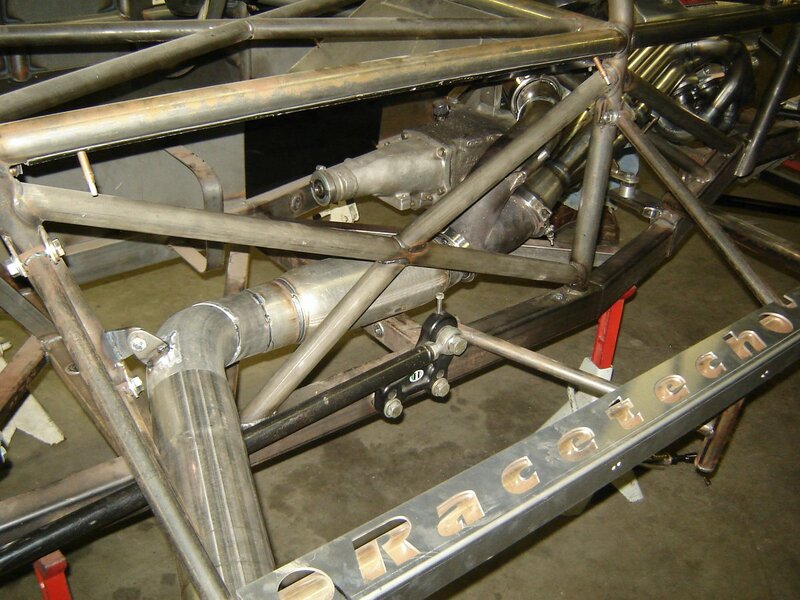 Cost is determined on individual basis depending on complexity and the specific materials used. View more photos from this vehicle here.